I mean, fine. Be all reasonable like that. 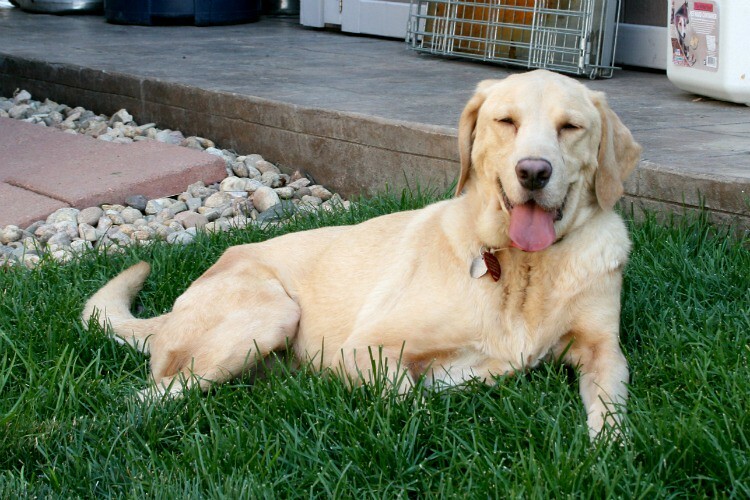 So one of the doggy adoption groups I follow is the Mile High Labrador Retriever Mission, after meeting one of their pups on a chance encounter and falling totally in love with her. I already have two dogs though, so she has since been adopted to someone else, I’m sure a wonderful family. 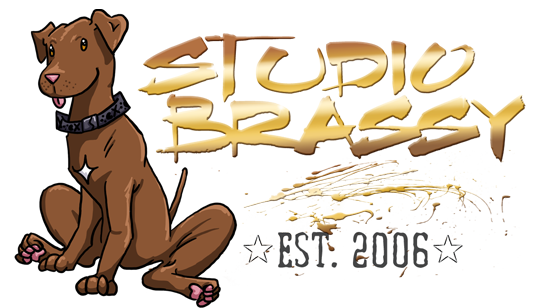 I mean, this dog made a huge impression on me! She was friendly, happy, and would do that thing where the dog basically hugs you by leaning their whole body into your leg. We had 5 kids up at my mom’s house that day and she loved them all and even played fetch with the toddlers. We had her for about an hour because the little devil snuck out of a neighbor’s yard (her foster family). She was also named after (well, coincidentally, not “after” after) my departed grandmother Frances, who was a loving and wonderful woman. If Chappy had been a girl, I was ready to fight tooth-and-nail with the Hubbles to name him Francesca after her. Last week, MHLRM put out a call on their Facebook page for local volunteers to help process some new dogs Monday. Molly, operator, head honcho, primary volunteer, and bundle of smiles, was intaking 5 dogs all by herself. I didn’t actually do much, but I did get a chance to take a bunch of pictures of the two girls I was letting get some exercise and company while Molly was with three other dogs. Phew! I’m exhausted just thinking about five dogs all needing love, attention, paperwork, vaccines, exercise, food, photos, and coordinated foster care all at once. 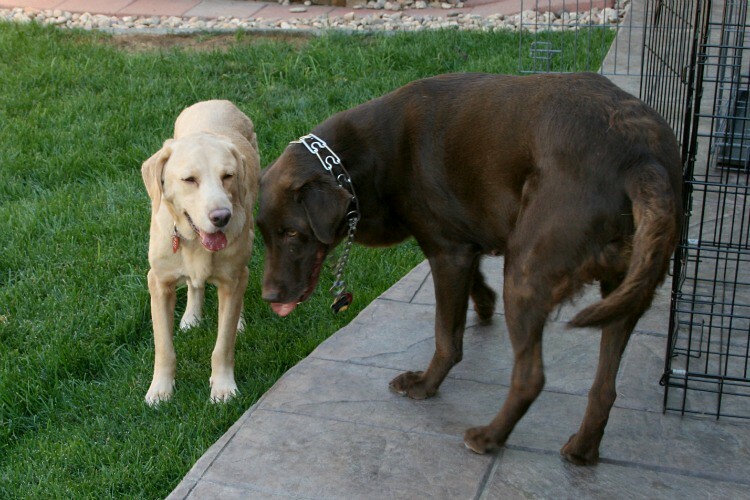 The little yellow lab is named Fresno, and the chocolate lab is Geneva. Click those links to go their intro posts on the MHRLM facebook page. 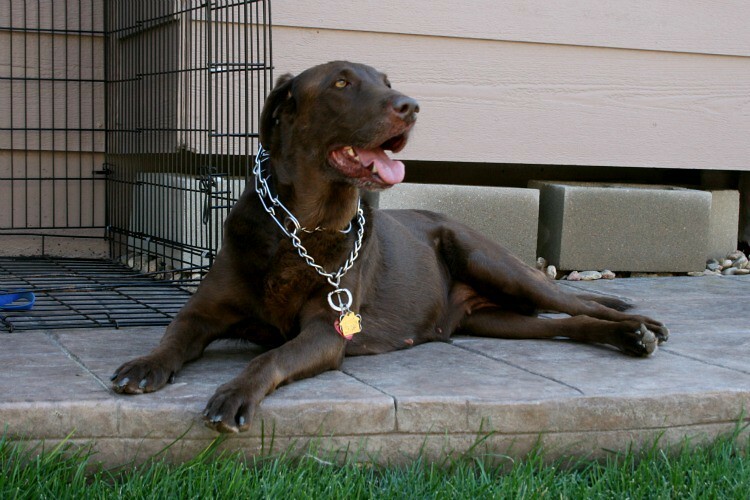 These are local Colorado dogs now, but I think sometimes they adopt outside the state too. Fresno again. JUST LOOK AT THAT FACE. 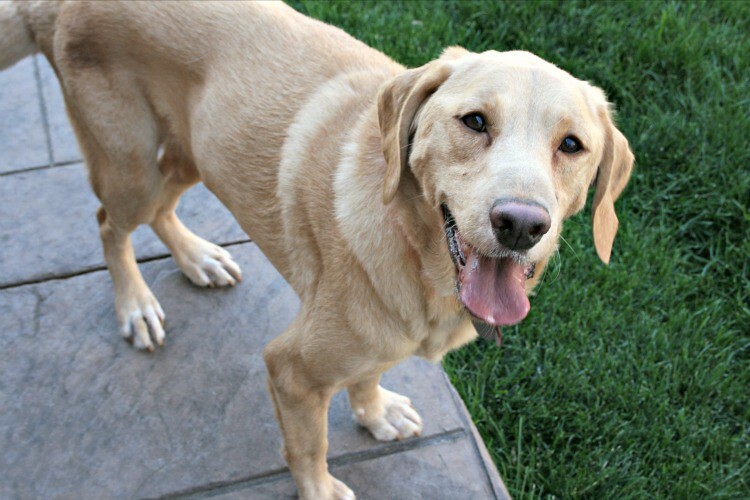 Fresno is approximately 6 years old, already spayed, female yellow lab. She is a little on the small side, my personal guess being in the 40-50 pound range. 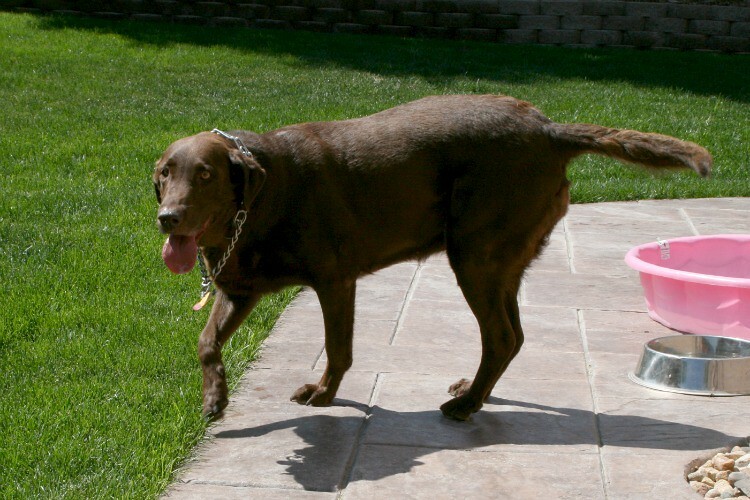 Not very big for a lab! Fresno is also extremely sweet, and definitely a good, calm buddy dog. She wasn’t overloaded with energy and she kept coming back to my side when I had her out in her temporary backyard to get some exercise. Geneva, who’s just a little Rubenesque. Geneva was friendly, didn’t mind Fresno’s company at all, but was a bit more independent in her exploration of her new surroundings. She came to get attention, especially if Fresno was getting pet, but she wasn’t an instant velcro dog. She also noticed any neighborhood sounds and seemed to be keeping an eye on things. In the instance of loud noises very close, she gave a concise warning bark and then immediately responded to the “leave it” command. No crazy barking! It was very nice and tempered. Unlike some dogs we know (TANK). Geneva also demonstrated “Sit” and “Come” very well. This girl knows her manners! If that wasn’t enough of a Monday Doggie-Fix for you, go ahead and check out the rest of my Flickr Set of these two pooches, or check out the MHRLM website or Facebook page.